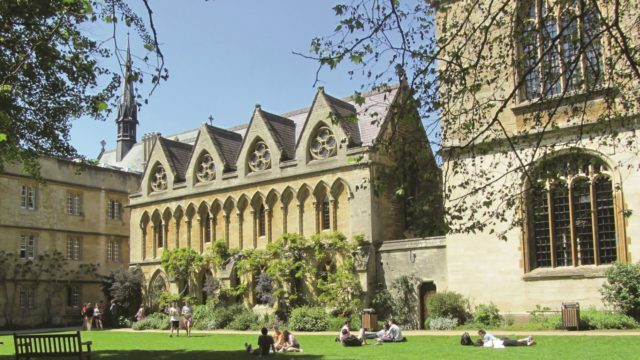 We are incredibly excited to be among the six teams shortlisted for this revamp of the Grade II-listed Exeter College library. Oxford. The grade II listed library was originally designed by Giles Gilbert Scott, architect of the Tate Modern and Battersea Power Station.